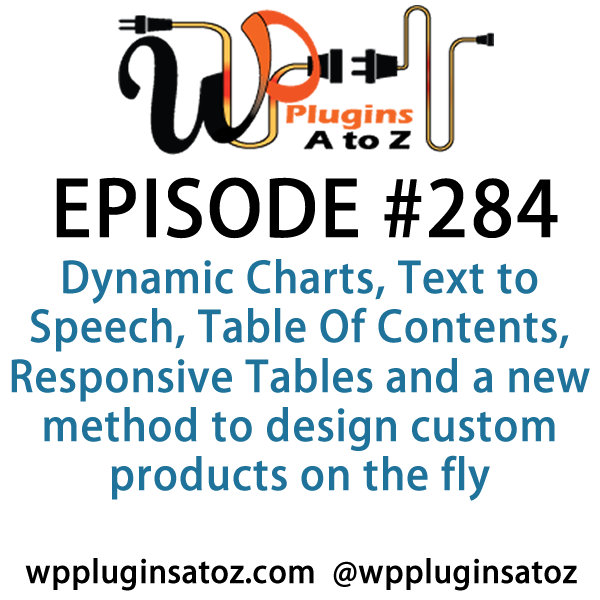 It's Episode 284 and we've got plugins for Dynamic Charts, Text to Speech, Table Of Contents, Responsive Tables and a new method to design custom products on the fly. It's all coming up on WordPress Plugins A-Z! Checkout the WPSupport store. where you can get direct access to the best plugins we have reviewed all in one place. 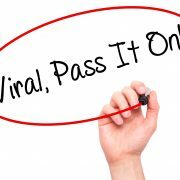 We do not host the plugins but provide the link to download it direct from WordPress.org or the plugin developer, may occasionally have an affiliate link but not too often since that adds a whole new layer of work to what I have to do already. For developers who find value in what I am doing here please donate that value back to the show. The Plugins directory is getting a new look and is in beta now it looks like. I don't think I like it much as it seems harder to find the information for the plugins. It is probably due to how the layout is changing massively and I'll probably adjust to it like I have so many other major changes forced upon us over the years. Remember the first time the admin menu was changed with fly-out menus. Thanks so much John and Marcus, for all the work you put in on this Podcast. There are so many WordPress plug-ins it's really difficult keeping up to date. I listen regularly to your podcast whilst driving and you often suggest plug-ins for purposes I haven't event considered but that are just what I need. Your friendly, chatty style not only makes your program a pleasant listen, it also makes it easier for me to remember your great suggestions when the occasion arises. David with a question about creation of WordPress websites offline. This is a free plugin that allow for the creation of some great charts and all done locally on your website. This plugin allows for generation and presentation of your data into some really great looking charts for your WordPress website. If you have data comparisons and a need to display this in y0our website in a clean and simple way this plugin is for you. It is easy to use has multiple templates to choose from and make placing charted data into your website a breeze. They also offer up a couple other great plugins to create more intense charts and maps all in all a great plugin and stay tuned for an interview with the developers coming up in the next week. This plugin helps you build a Table of contents for your site by creating a menu based on your post and pages hierarchy. You can add this table of contents to a post, page or widget to make it a bit easier for your users to find what they might be looking for. One of the best ways I see this being used is if you have a site that has the categories or pages with parent and child categories. It has lots of great setting to be able to customize the layout for the Table of contents so it can make for a pretty great tools for also creating a user friendly site map. If you use table and want an easy to make them responsive this is a plugin for you. it has a WYSIWYG editor in the back-end for creation of table as well as the ability to import table from your CSV file. 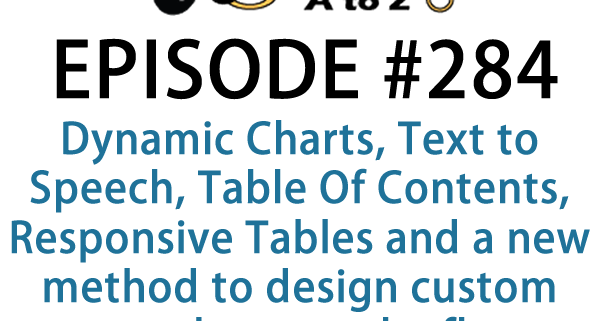 With lots of options on how to configure your tables and the use of custom post typos for table creation you can use this for the creation of unique product table or other types of lists. all in all not a bad plugin. Product Designer allows you to display an awesome Product Designer on your website via short-code anywhere in page, add unlimited clip art via custom post and display on designer and easy to use on Product. Also text can be use with fancy font family, font size and color. Text To Speech Widget converts any text into speech in selected language and voice. It supports 63 voices in different languages. It converts text to speech. It is easy to install and flexible wordpress widget. It requires no configuration. You have to just drag and drop this widget and this widget. This is based on HTML5,it doesn't require flash plugin. 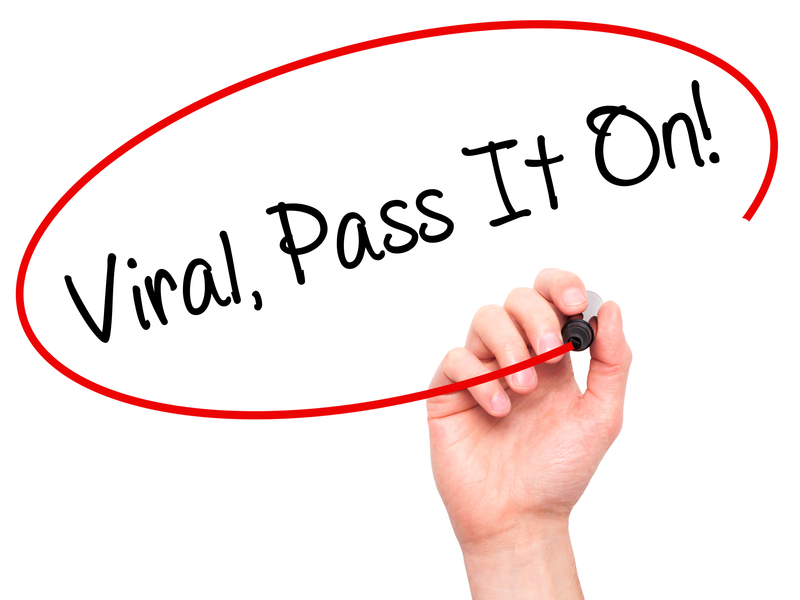 You can convert unlimited words to voice. Featured Products First for WooCommerce allows featured product listed first in shop page as well as search page based on setting options which configured by you. Featured product first displayed on product listing when product will default sorted. It provides WooCommerce Featured Product sidebar widget. It is fully compatible to woocommerce. Time to share this space with others, so currently I would like to let others know about a great resource for WordPress related site issues. You can check out http://www.wpexplorer.com/ this site is full of great tips and useful information about many subjects on WordPress including themes, plugins, freebiews, podcasts and more. .